Always seek professional care following dental trauma to baby or adult teeth. 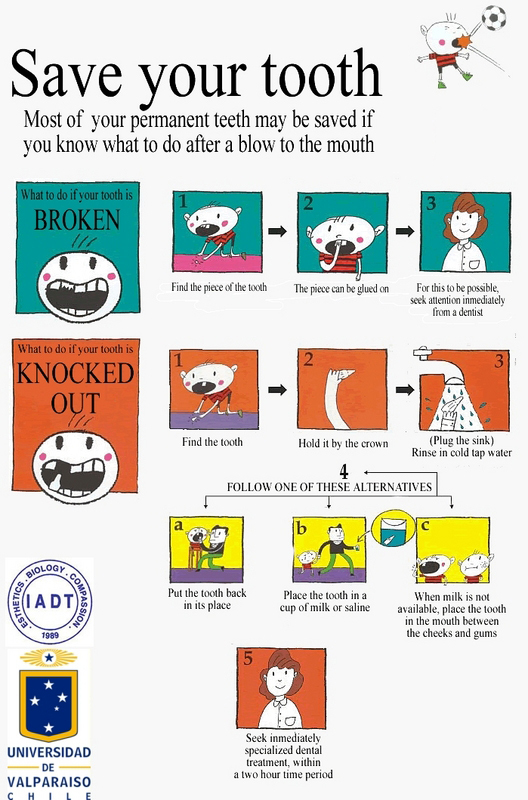 For emergency management or follow-up please contact Tassie Kids Dental. Dr Owen was part of the dental emergency and trauma team for over 3 years at Melbourne’s Royal Children’s Hospital. She has worked as part of a specialist team with oral and plastic surgeons, and knows how to coordinate the appropriate care. Baby teeth should never be replanted if they are knocked out, however all children need to be checked. Unfortunately parts of the roots can be retained, and fleshy parts of the mouth or adjacent teeth can be damaged. All parts of the tooth should be located and brought to the dentist. Teeth can even be inhaled following trauma! Following trauma all children need to be checked. Parts of the tooth roots can be retained in the gum, adjacent teeth can be damaged and the fleshy parts of the mouth traumatised. Teeth can be accidentally inhaled or swallowed…so please try to locate all tooth fragments and take them with you to the dentist as soon as possible. After a bump/knock teeth can get infected, which can cause pain, swelling and further problems.